Discerning the will of God can be time consuming. It was not until the late fourth century that standardized lists of New Testament writings emerged with the final 27 books as we know them. Mennonite churches in North America have been addressing questions around homosexuality for only about thirty years. 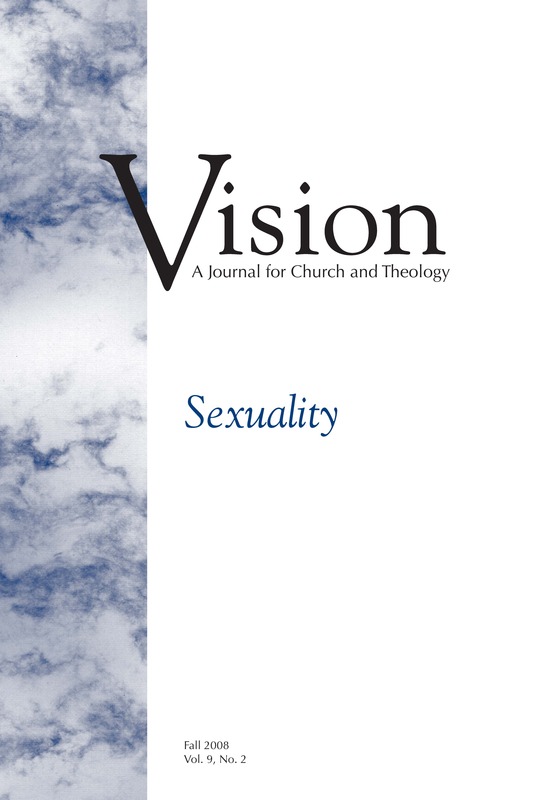 In this issue of Vision the writers do not attempt to resolve the various questions facing the church in matters pertaining to homosexuality. Far more they are asking us to pay attention to how we discern and how we live faithfully in times when we disagree with one another. 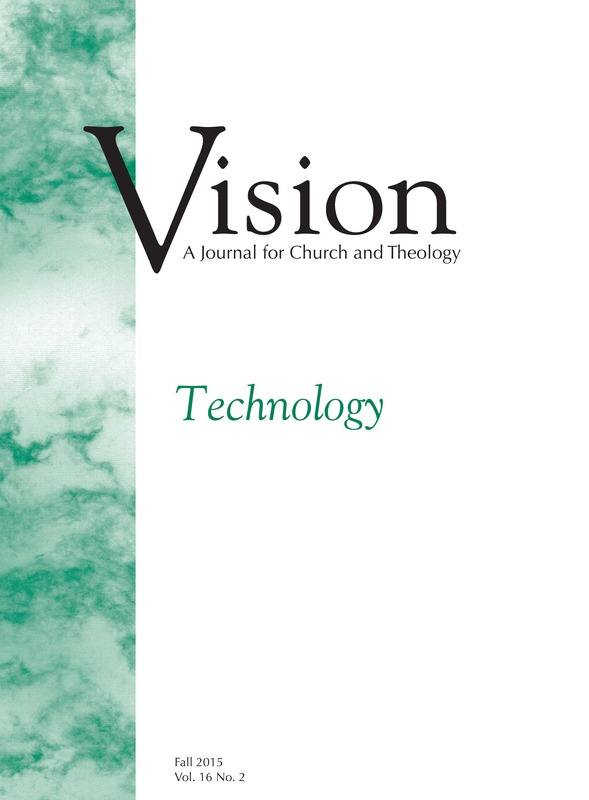 The guiding questions for this issue of Vision are: What biblical, theological, and behavioural issues and factors should the church take into account as it discerns whether and how to use certain technologies, especially communications technologies? How might these technologies be positively and negatively affecting the life and practices of the church? What comes through with some consistency is the conviction that our faith requires us to participate in the work of reconciliation and strengthening relationships between humans and God, among humans, and with creation. In our engagement with this work, how we use technology matters. The commandment to “remember the Sabbath day and keep it holy” appears in two forms in the Old Testament. Keeping the Sabbath reminds us that God is in charge of the world and we are not, that God’s creating and redeeming activity exists prior to all our activities. How we should honor these commandments has been debated over the centuries. Jesus himself contributed to the debate by interpreting the Sabbath in ways that were sometimes out of step with his contemporaries’ convictions. That the Sabbath was important, however, was never in question. This issue of Vision invites readers to consider Sabbath from a rich variety of perspectives and to contemplate the ongoing significance of Sabbath. During the first Palestinian Intifada, I was part of a global delegation held in Jerusalem in 1990. We spent several days in Gaza. We heard heard expressions of fear and frustration. And we witnessed joy. In my naïveté, I wondered: How can this be? How can people know joy amid such incredible adversity? This issue of Vision on joy is rooted in the questions about joy raised by that time in Gaza. Joy is easily trivialized or sentimentalized. The things that lurk in the dark in the middle of the night taunted me with the suggestion that this issue could become Vision’s version of a Hallmark card. I will let you make your own assessment. But mine is that our writers have given the lie to those insidious two-in-the-morning voices. Editing this collection of essays on peace has been inspiring because of the abundance of worthy topics and authors. Mennonites in North America emerged from World War II with a strong peace commitment that focused heavily on refusing military service. This commitment was unpopular and sometimes costly, and it was challenged by many within our churches. This understanding of peace had been central for Mennonites and other groups known as peace churches throughout the centuries. This understanding of peace remains strong. But since the 1940s, attention and energy shifted from the “negative” act of refusing to kill to the positive (or proactive) tasks of peacemaking and peacebuilding. 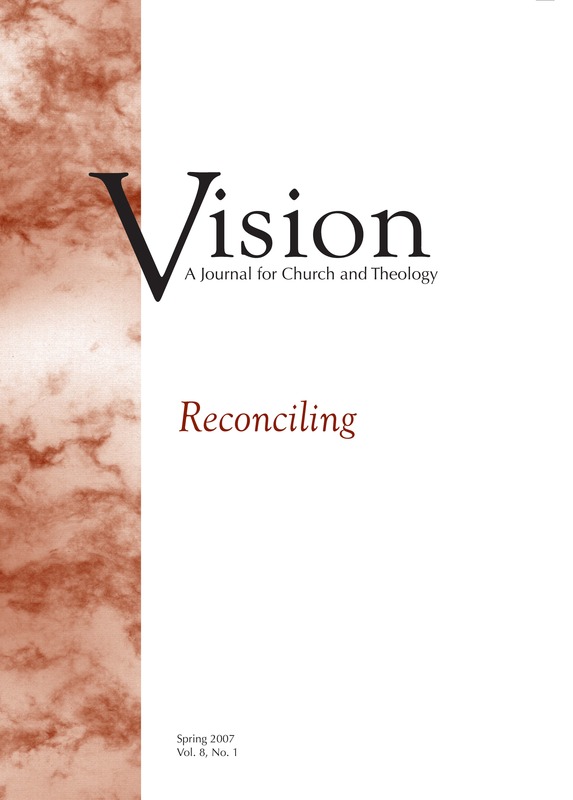 People formed in the Anabaptist traditions tend to take discipleship for granted. We have heard the word as long as we can remember. It was part of our catechism or baptism classes, where we learned about the sixteenth-century martyrs, teased out the phrase radical discipleship, and thought about our commitment to be followers of Jesus. 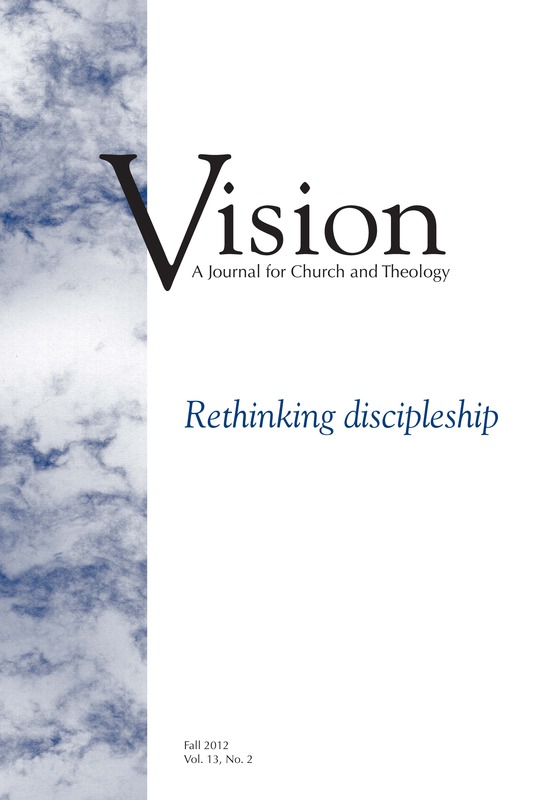 Precisely because discipleship is a commonplace among us, it is time to look again at this notion. Does it demand anything more of us? Is there something about living in twenty-first North America that calls us to rethink discipleship and to ask for help in doing so from people who are not so wealthy, privileged, or flush with opportunity? 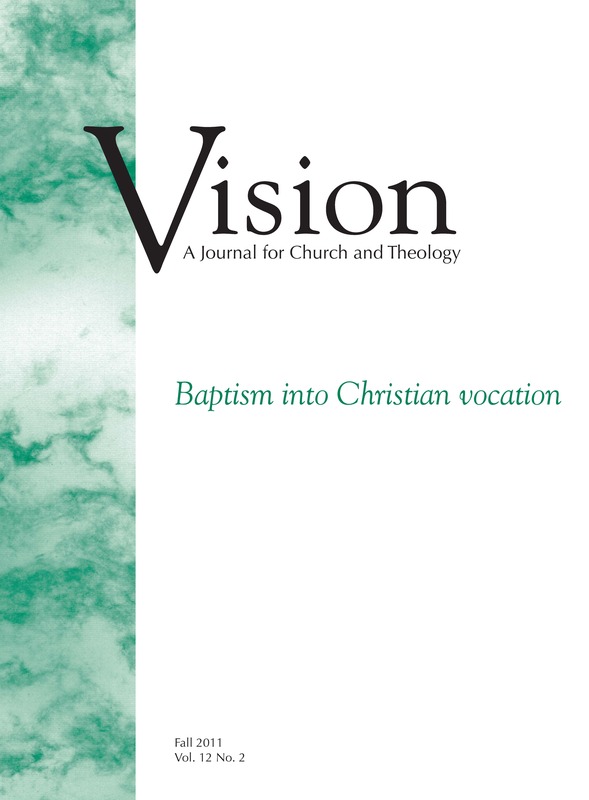 The rite of baptism marks a key moment in each person’s rich and complex experience of saying yes! to God, of claiming God’s orientation for her or his life and entering into the priestly life of service and blessing. 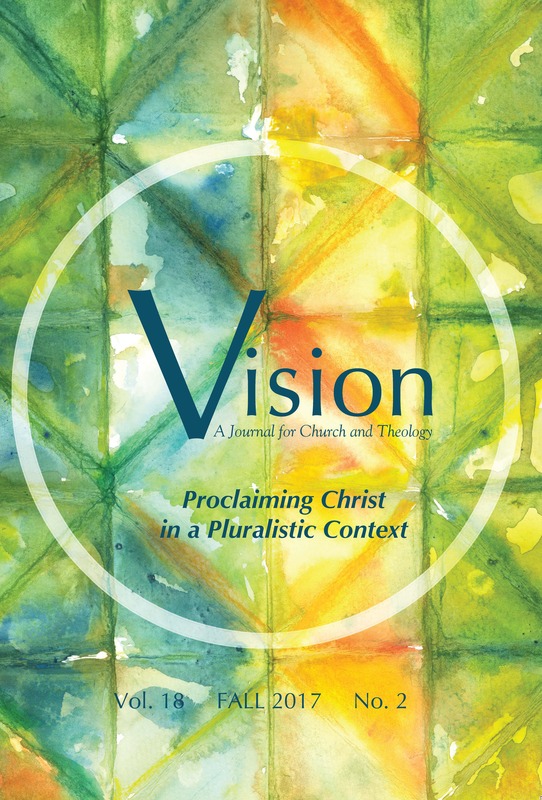 I am convinced that our commitments to be a missional church, to develop a culture of discerning call in our congregations, and to ensure the cultivation of strong leadership for Anabaptist-Mennonite congregations will flounder, if not fail, if we do not attend holistically to baptism, vocation, and ministry as facets of faith for everyone. We know that in spite of Isaiah’s insistence that idols are nothing, and Paul’s assertion that “no idol in the world really exists,” the persistent command to reject idolatry echoes throughout scripture. Deuteronomy calls Israel to serve God alone and to repudiate all other allegiances. 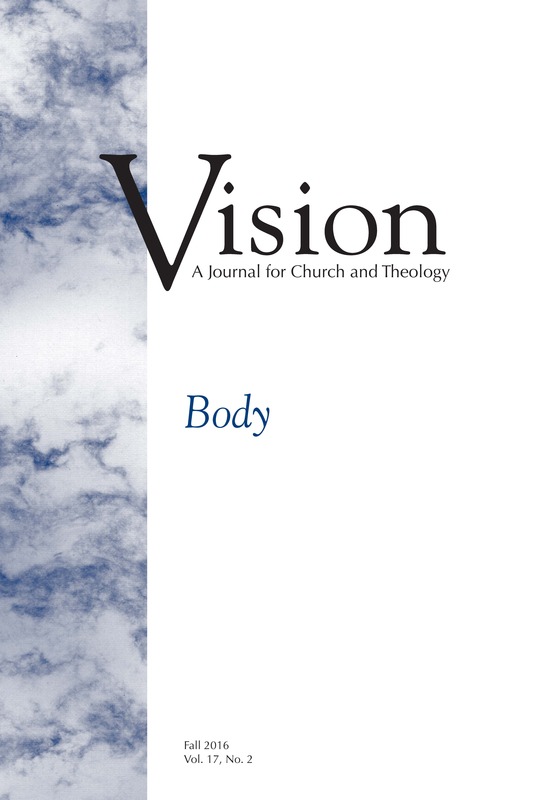 Paul asserts that the Corinthian believers ought to “flee from the worship of idols.” The articles and poetry in this issue of Vision are bound to encourage us to let go of counterfeit allegiances, misplaced desires, quick-fix solutions, and the illusions of market demands, and to empower us to pledge allegiance only to the kingdom of God, where we find true freedom and life abundant. The book of Ecclesiastes tells us: “For everything there is a season . . . a time to keep silence, and a time to speak” (3:1b, 7b). 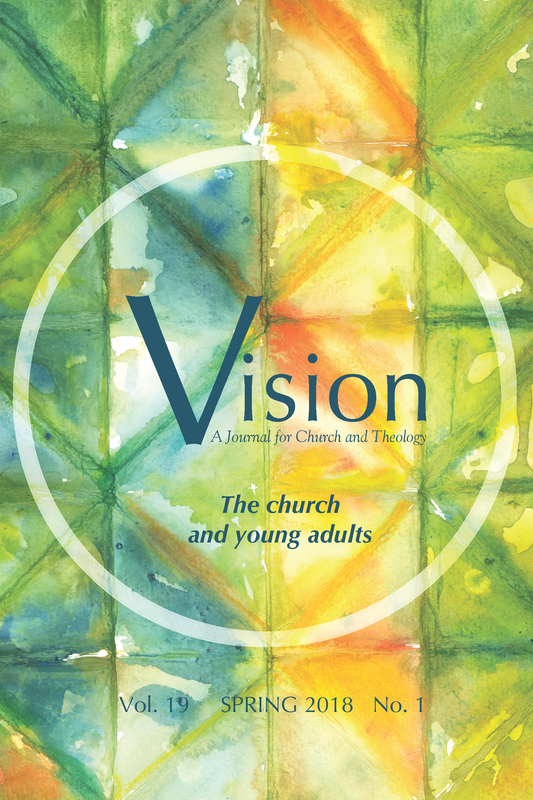 This issue of Vision calls us to consider a time to speak—to tell what God has been doing among us. For various reasons—historical, cultural, sociological, and theological—individuals and congregations within the Anabaptist streams have done well in living the gospel while struggling at times to proclaim it. It is not either/or but both/and: testimony and service come together in the life of faith. 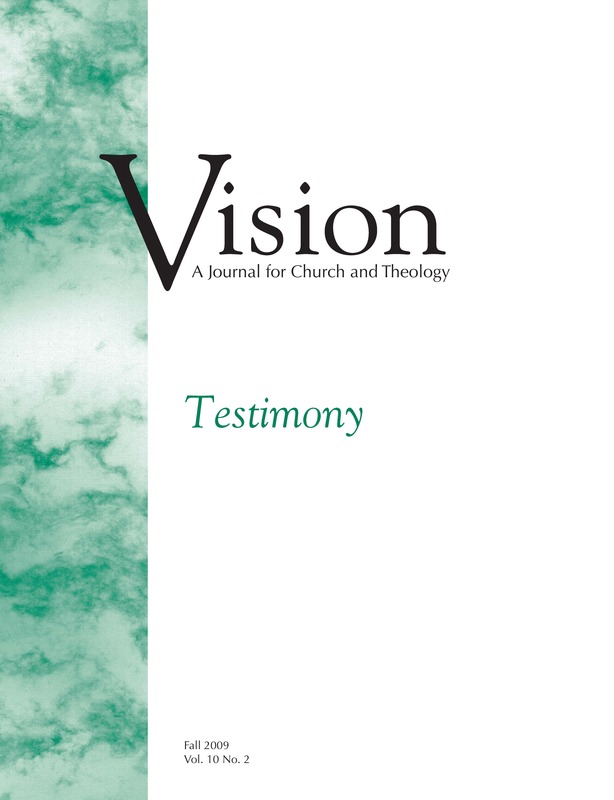 In many ways, this issue of Vision calls us not to miss this opportunity to speak our testimony to a world that may be willing to hear what we have to say. Genesis 1, the hymn of creation that sets in motion the entire biblical story, may be one of the most neglected biblical texts in contemporary Christianity. God speaks the world into being in an orderly and purposeful manner, pausing along the way to observe and evaluate his work and declare, “It was good.” One could make a case that Genesis 1 is the most foundational text of the Bible. Some may claim that God’s salvation is more foundational than God’s creation. But without creation, there is nothing to save. As Creator, God cares so deeply about creation that when sin enters the picture and begins its destructive work, God initiates the grand project of salvation. God works to save both humanity and creation itself. Are our churches places where tears are understood? Do we open ourselves to the presence of God so deeply, so widely, so wisely, that suffering unbound and shared becomes clay in the hands of our divine potter? The writers for this issue have known tears, and they consider that clay of suffering—lumpy, shapeless, wasted, mysterious, moldable. 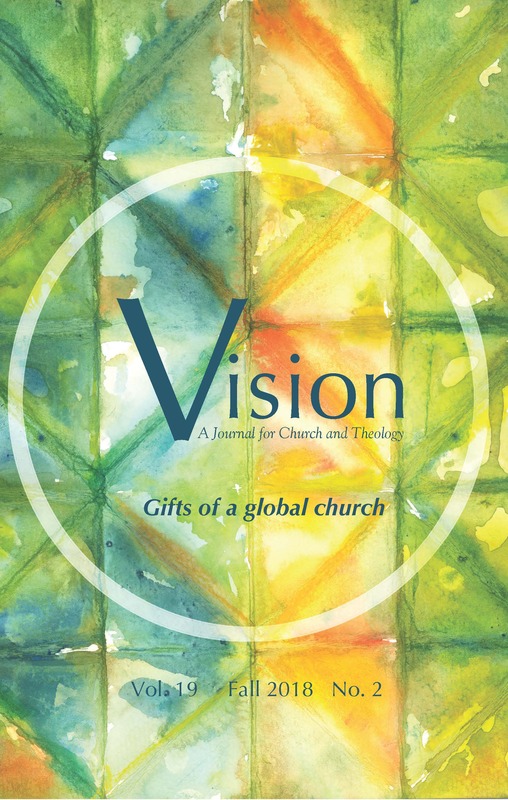 They teach us, churches diverse in character and context, what it might mean to become more thoroughly the places on earth that Christ calls us to be—places where, when we must cry, tears are understood; places where, with time and burdens borne no longer alone, mourning turns, sometimes at least, to laughter. The life of the church, routine as it often is, takes on urgency in times of crisis. But without the everyday practices of our faith, we would have nothing to turn to when we are in great need. Prayer is at the heart of Christian practice, public and private. We pray on momentous occasions, those times marking the milestones and the disruptions of our lives, as well as in the seasons of the turning year. We pray in services of worship, in small groups, and before meals. We also pray in the course of the day. Consciously and unconsciously, we are privileged to take everything to God in prayer. Many of us often pray but rarely talk about it; the purpose of this issue of Vision is to open up a conversation about our praying.